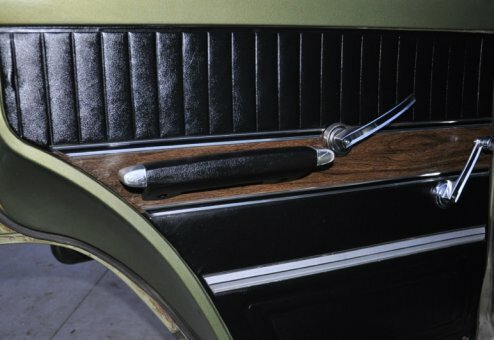 Original Survivor! 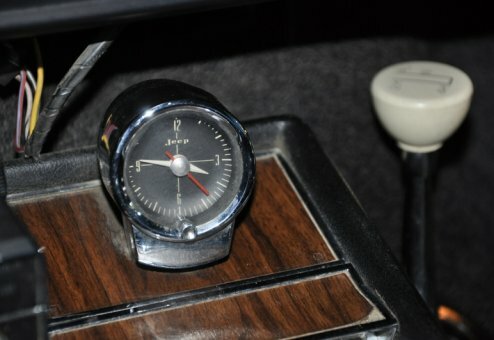 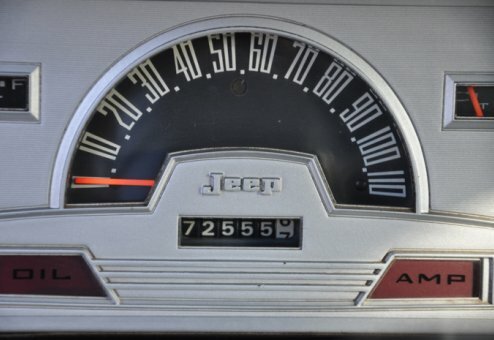 Documented actual miles on a rare '69 Custom -- a stunning find! 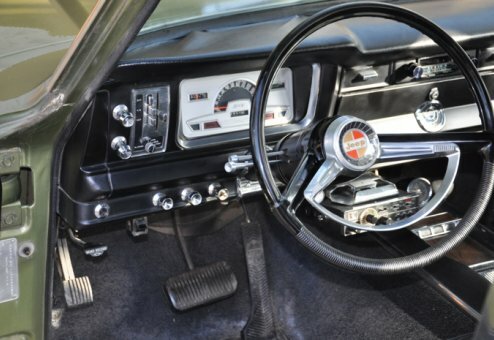 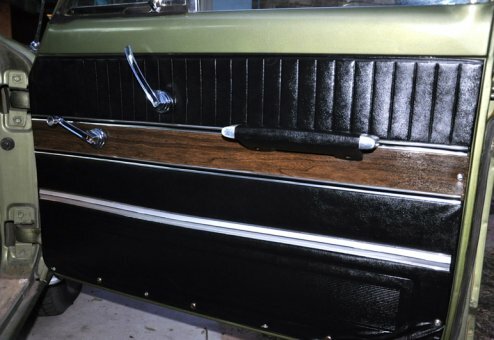 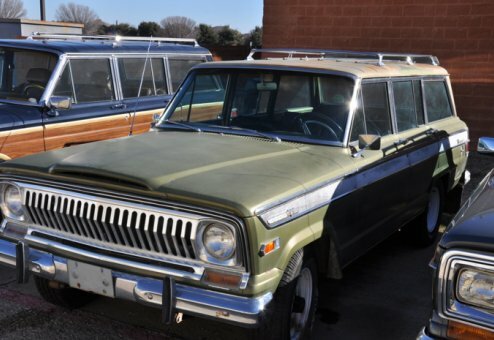 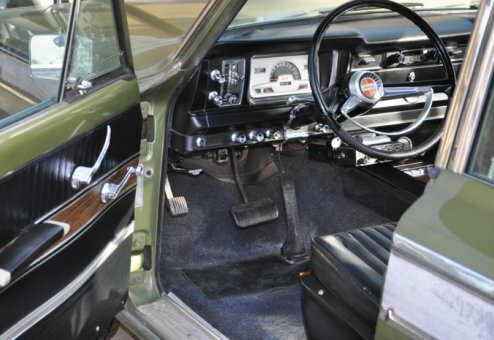 This original, 1969 Custom (nearly as loaded as a Super Wagoneer, minus the Super trim), is a gorgeous, hard-to-find low-mileage Wagoneer you will love to own and drive! 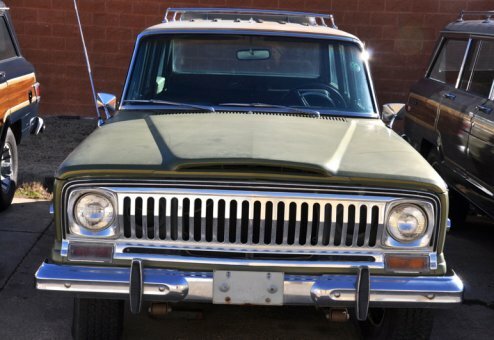 A true gem and the real deal -- not perfect, but has original paint, original interior (excellent condition, especially for the year and originality) and actual miles. 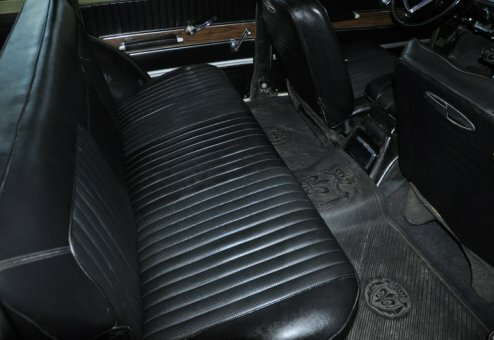 This is a well-preserved survivor with wonderful ownership heritage (in the same family for most of its life) that can be enjoyed "as is" or has nearly unlimited potential as a showpiece. 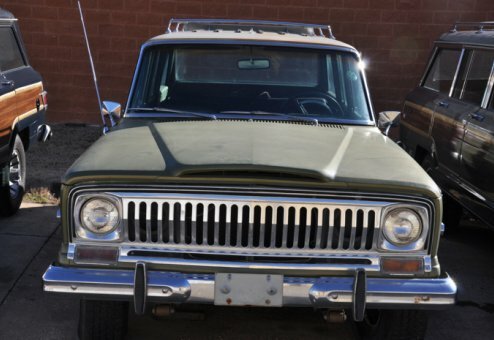 The Jeep starts right up and drives strong, and for the originality, year and mileage looks amazing. 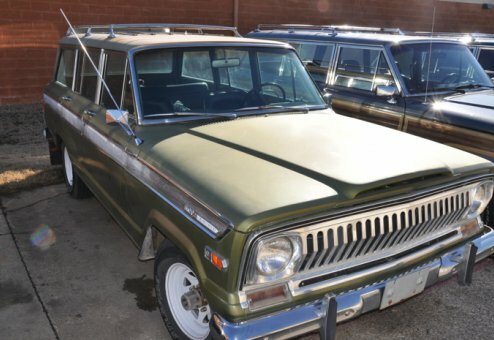 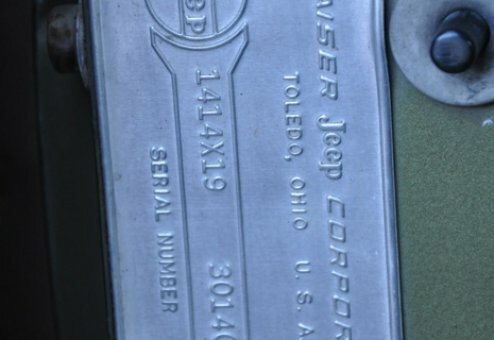 You can drive this Jeep as is, take it on as a do-it-yourselfer long-term project, or have us complete a partial or full premium restoration in our shop. 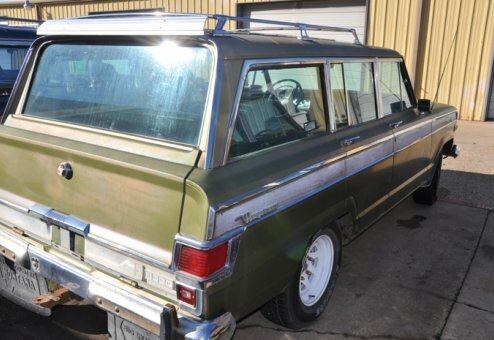 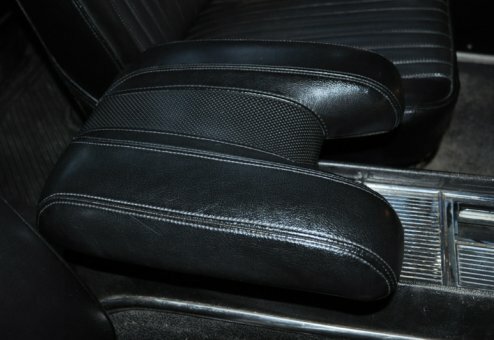 Your choice, and because we are offering this beauty at an unrestored price point it has great flexibility no matter what direction you want to go with it. 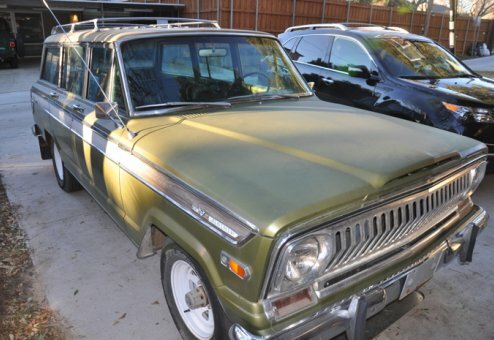 Includes original documentation, work receipts, and owner's manual.